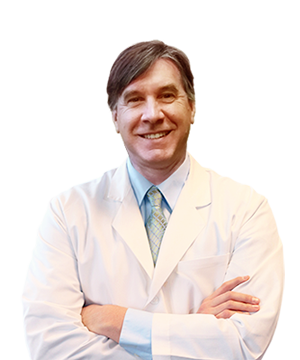 With a passion for his work and an unique attentiveness to the needs of his patients, Dr. Fielding has developed a name for himself amongst the best cosmetic plastic surgeons in Toronto. Dr. Fielding's ultimate goal is a satisfied patient with an excellent aesthetic result. As an experienced cosmetic plastic surgeon, Dr. Craig Fielding has helped thousands of patients successfully address their aesthetic concerns and face life with a renewed sense of self-confidence. For Dr. Fielding, the ultimate goal is a satisfied patient with an excellent aesthetic result. Today's advanced plastic surgery techniques can make significant improvements in your appearance and self-esteem. But choosing the right surgeon at the right time and having realistic expectations about the outcome are essential ingredients in the process of undergoing plastic surgery. Dr. Craig Fielding is a Toronto based Royal College Certified Plastic Surgeon specializing in all of the most rewarding and beneficial procedures in cosmetic and reconstructive surgery, including breast augmentation, body contouring and facial plastic surgery. Dr. Fielding offers a special emphasis on surgery of the male chest (Gynecomastia), with extensive training and experience that has distinguished him within the field. Dr. Fielding's philosophy is a commitment to excellence and providing each patient with a warm and personalized focus on their needs. Through patient education, he helps patients make informed choices that are in their best interest. The ultimate goal is a satisfied patient with an excellent aesthetic result. Call us today (416) 766-8890 to schedule your consultation with Dr. Fielding at our Toronto office. Copyright © 2019 J. Craig Fielding Cosmetic Plastic Surgery.